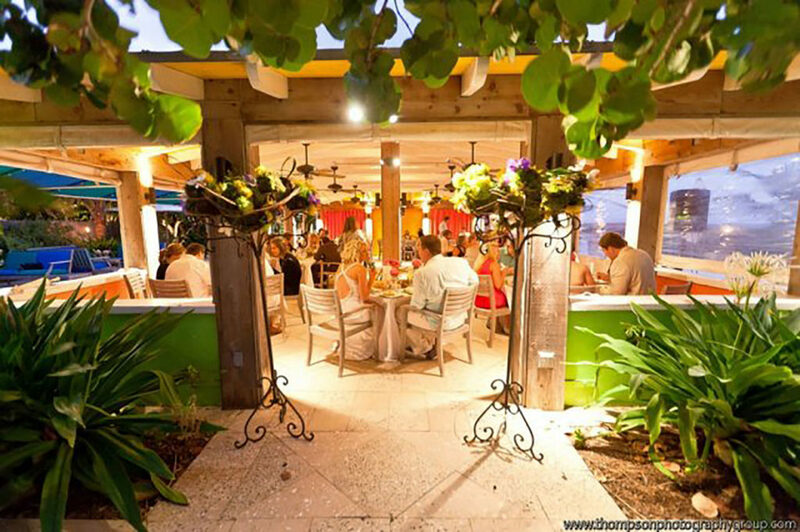 If you are visiting Delray Beach for a family reunion, business meeting or special event we would be happy to help arrange rates for your group. 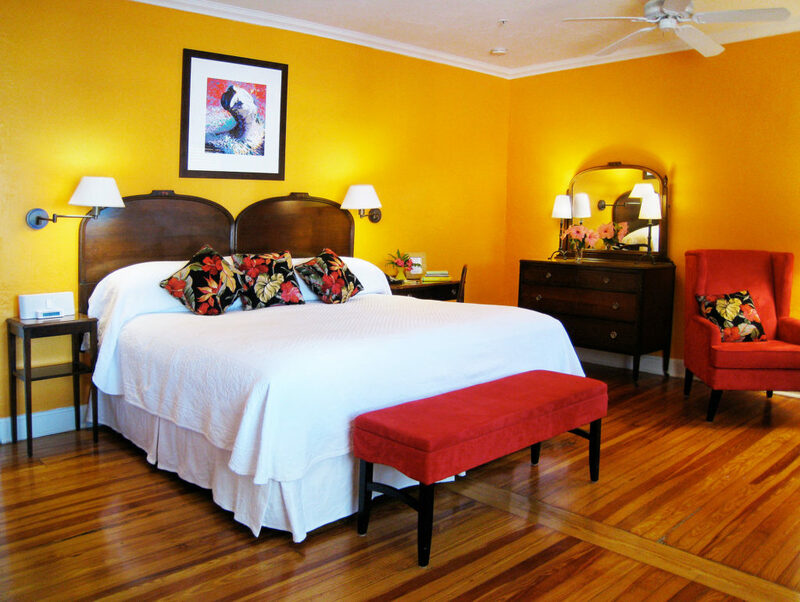 Our different room types give your guests a choice of rooms to make their stay enjoyable. The 1926 room is able to accommodate 12 – 20 people depending on the set-up of boardroom or theatre. 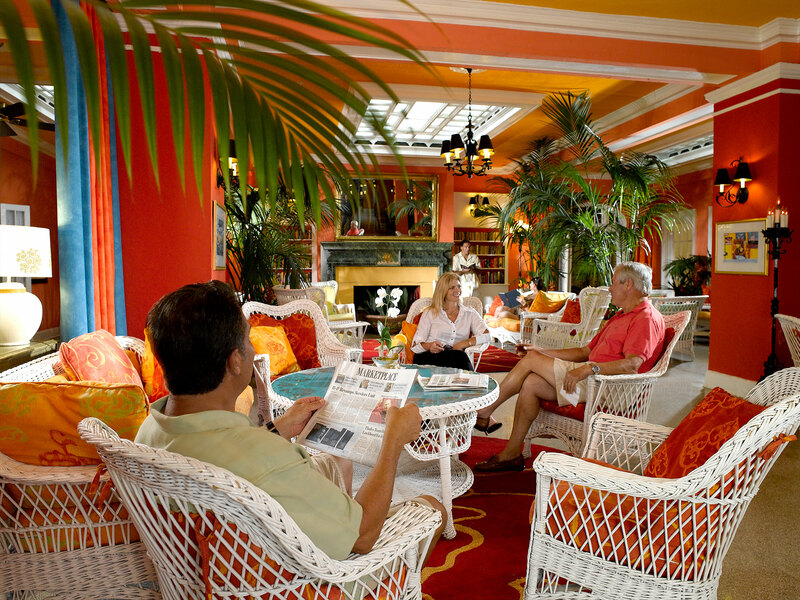 For larger groups who would like to have their guests stay at the Colony Hotel & Cabaña Club but have a meeting off-site the Delray Beach Center for the Arts at Old School Square has a variety of rooms available. Let us help you make your next meeting memorable.